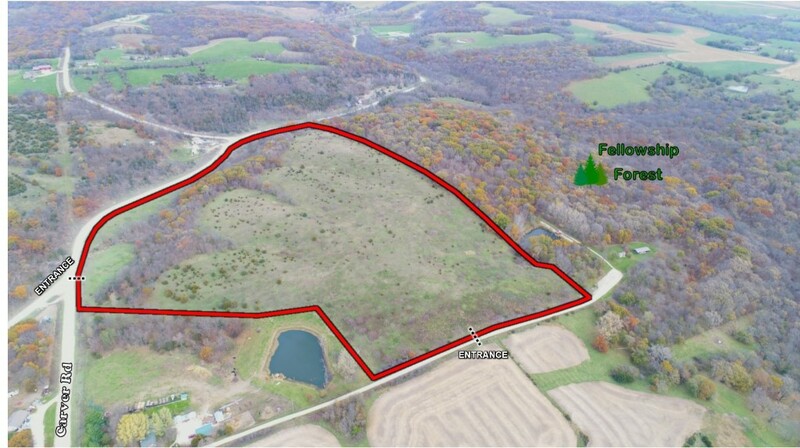 Andrew Zellmer is a land agent and shareholder of Peoples Company, an industry leading Iowa based land brokerage. Beyond Land Brokerage, Peoples also offers services in Land Investing, Land Management and Land Appraisal. These four pillars work together to create a collaborative land based company looking to deliver innovative solutions for their clients. At Peoples Company, Andrew focuses on the Land Brokerage and Land Investing divisions of the company. Peoples Company is licensed in 19 states, meeting clients’ needs all across the nation. Andrew grew up in rural Northwest Iowa. He earned a double major in Finance & Real Estate at the University of Northern Iowa and joined Peoples Company in 2012. He is still actively involved with the Real Estate Department through the Rho Epsilon real estate club at UNI. As a top performing land agent, Andrew helps client’s source investment grade deals, finds access to capital, and helps clients list and auction properties. The platform that Peoples Company creates with an industry leading website, innovative marketing, and collaborative sales team helps clients meet and exceed their goals. Andrew’s actively involved in Realtors Land Institute and is on the Bylaws, Grievance, and Legislative Committee. He is currently working toward his ALC designation and looks to be a top land agent in the Midwest for years to come. Brad grew up on a farm near New Sharon, Iowa. He spent his summers working for local farmers choring, baling hay, and helping with field work. Brad is an avid outdoorsman, and specializes in recreational and combination type farms, and also has experience with tillable farm land. Brad attended DMACC in 1995, then ISU from 1996-1999. Brad has managed his own construction business since he started in 1999. 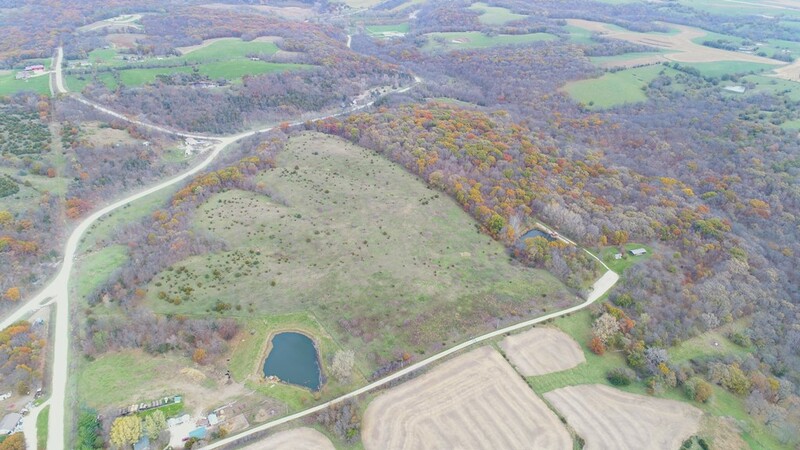 This beautiful property is located just minutes outside of Winterset Iowa, with it's phenomenal views this farm is the perfect location for anyone looking to build their dream home or weekend getaway. 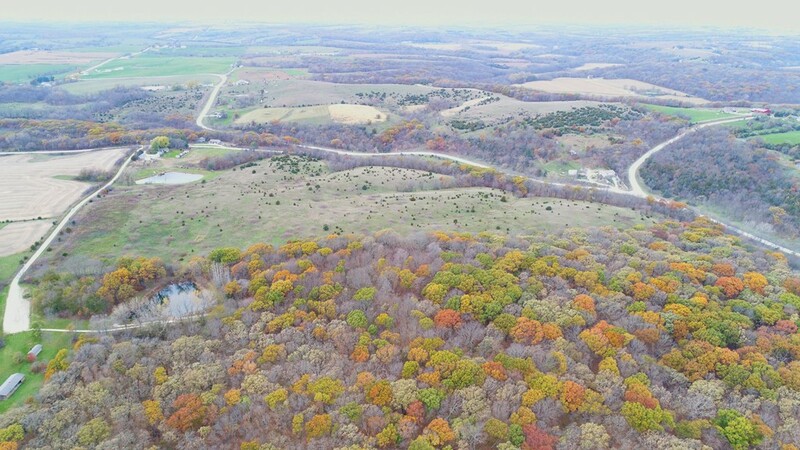 Located right next to Fellowship Forest this property makes for the perfect funneling travel corridor and bedding area for whitetails. 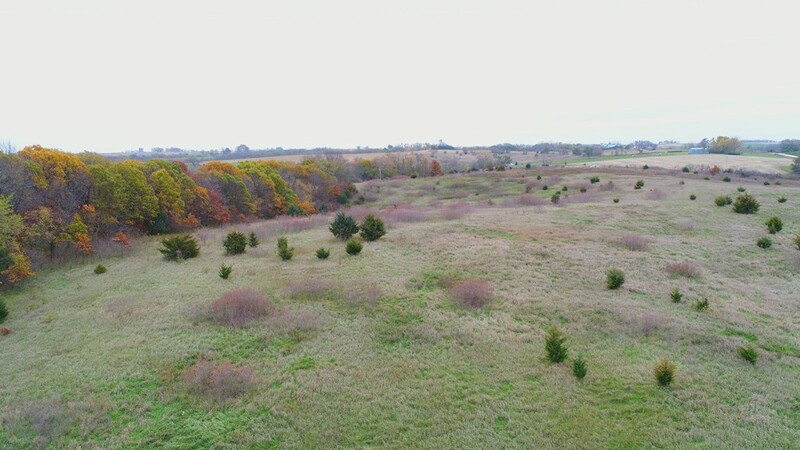 The property has 27.07 acres of CRP in a CP10 contract. 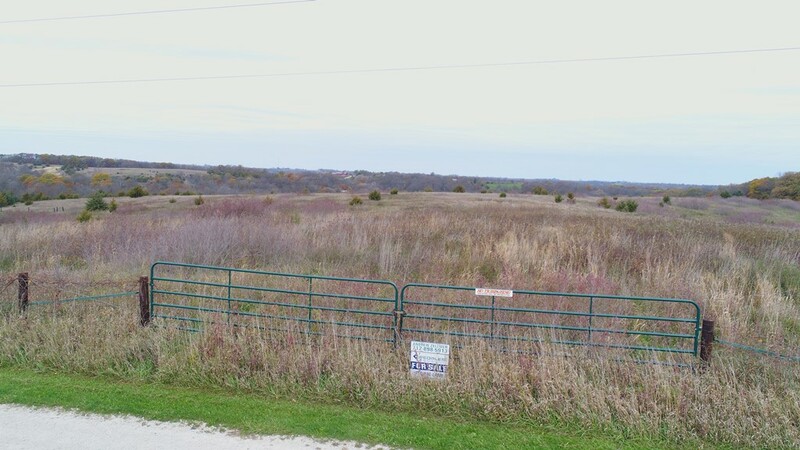 The CRP acres have an annual payment of $2986.00. With the CP10 contract expiring in 2018 this farm will also make a good pasture farm for grazing cattle, as there is already good fence around the majority of the property. The North Forty-four (44) acres of the West Half (1/2) of the Southwest Quarter (1/4), EXCEPT a tract of land described as follows, to-wit: Commencing 132 feet South of the Southwest Corner of the Northwest Quarter (1/4) of the Southwest Quarter (1/4), thence East 1320 feet, thence North 30 feet, thence West 1320 feet, thence South 30 feet to the point of beginning; AND EXCEPT a tract of land described as follows, to-wit: Commencing at a point 102 feet South of the Southwest Corner of the Northwest Quarter (1/4) of the Southwest Quarter (1/4), thence East 312 feet, thence North 419 feet, thence West 312 feet, thence South 419 feet to the point of beginning, containing 3.00 acres more or less; AND all that part of the Southwest Quarter (1/4) of the Northwest Quarter (1/4) lying South of the public highway, containing 10 acres, more or less; ALL in Section Twenty-two (22), Township Seventy-five (75) North, Range Twenty-eight (28) West of the 5th P.M., Madison County, Iowa. 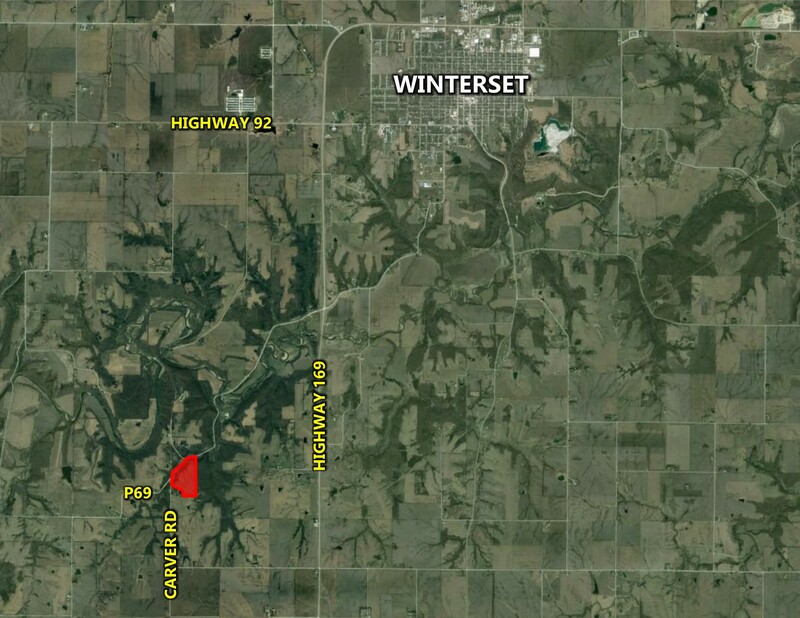 From Winterset head west on Hwy 92 until you reach Hwy 169. Head South on Hwy 169 for 1.9 miles then turn West on Carver Road. 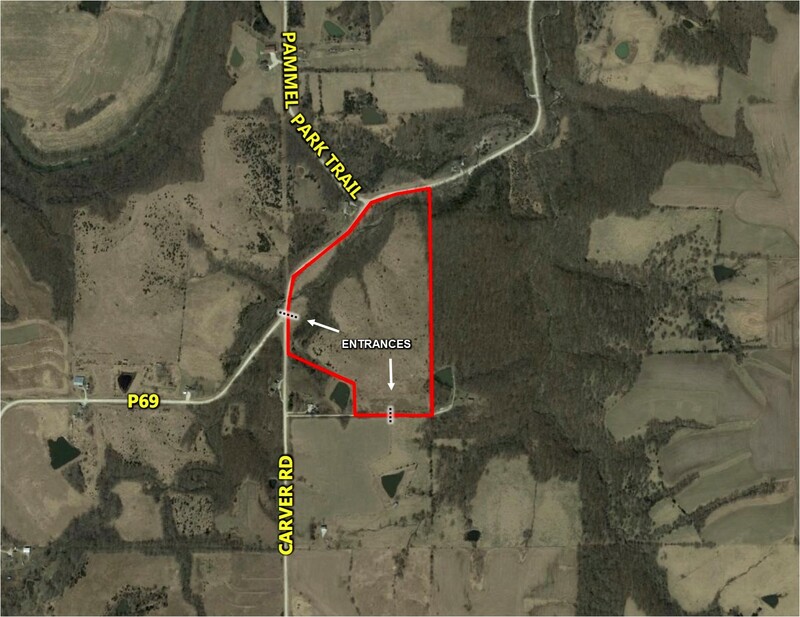 Follow Carver road for 2.5 miles farm will be on east side of the road look for Peoples Company Signs. Listing Agent has ownership interest in the property.